Looking for an Addison plumber with heating and cooling expertise? You’ve come to the right place! S.L.S. Plumbing Heating & Cooling has provided residents and business owners in the Addison area with high-quality repair and maintenance services for over 25 years, and we’re proud of our tradition of serving our valued customers in the region. Whether you’re dealing with a frozen pipe or a clogged drain, we’re here to help you get the problem resolved as quickly, affordably, and thoroughly as possible. Let’s take a closer look now at the wide variety of services we offer to clients in the Addison area. Since opening in 1990, we’ve been privileged to serve Chicago-area residents. Addison is truly a wonderful community, and we’re proud to have served it throughout the life of our firm. We’re going to examine now our service offerings in-depth so you can see what S.L.S. can do for your property, including our plumbing, heating, and cooling services. Read on to learn more! Sewer repair services: A problem with your property’s sewer systems means that you’ll need to resolve the issue as quickly as possible to avoid further damage. We are experts at remediation of sewer problems and related issues. Frozen pipe repair and remediation: Frozen pipes can cause major damage to your home’s piping systems if the problem is not resolved rapidly. We can repair both burst pipes and utilize thawing mechanisms to prevent that from happening in the first place. 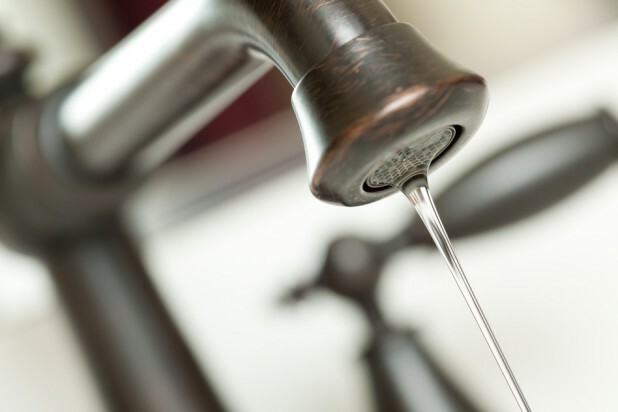 Faucet repair services: To ensure a steady stream of water, let us take care of your faucet issues. Hiring a heating, cooling, and plumbing firm is not a decision that should be left to chance. After all, these systems represent some of the most vital components of your property, and an inexperienced contractor with no bonding or insurance can truly wreak havoc in the worst case scenarios. To avoid these types of situations, it is absolutely essential to seek out a firm that has a strong foundation and longevity in the marketplace. S.L.S. checks all the right boxes with our 25 year history, experienced team of professional technicians, and professional certifications, insurance, and bonding. 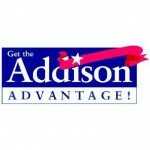 We have had the great opportunity to serve the residents of Addison for nearly a quarter of a century. Our experience serving this community has been one of a kind, and we couldn’t ask for a better client base in this region. Addison was originally founded by an explorer named Hezekiah Dunklee and has long been an economic and cultural hub in the Chicagoland region. We’ve worked with countless businesses and private clients in this area, and we would truly appreciate having the opportunity to show you why they continue to trust us time and time again to complete their sewer, heating, and cooling projects. If you’re an Addison area resident or property owner in need of heating, cooling, or plumbing services, don’t hesitate to get in touch with us today—we’re looking forward to having the opportunity to help you overcome these challenges. To get started with your next heating, cooling, or plumbing project, call the experts at S.LS. Plumbing Heating & Cooling. We do not settle for anything less than excellent when it comes to the quality of our work, and we guarantee that you’ll be satisfied. Let us take care of your plumbing, heating, or cooling challenges so you can focus on what matters most in life. Our professional and friendly associates are standing by to discuss your project. Give us a call today or contact us online, and we will promptly respond. We look forward to working together with you, and we truly appreciate having the opportunity to show you why Addison residents and property owners trust us to get the job done on time and on budget.